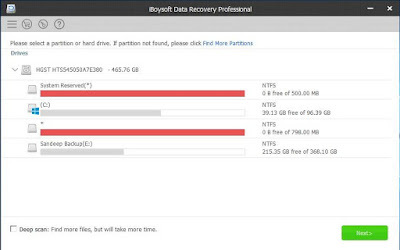 iBoysoft Data Recovery is a reliable recovery software for deleted files recovery, formatted drive data recovery. RAW drive recovery, corrupt hard drive data recovery, deleted/lost partition recovery, etc. in Windows XP/Vista/7/8/10 and Windows Server 2016/2012/2008/2003. 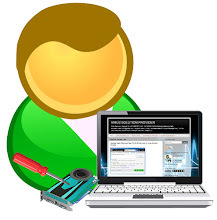 Recover deleted files even if emptied from Recycle Bin, but it is impossible to recover deleted files once the deleted files are overwritten, especially for files delete from system partition. Recover data from formatted or reformatted drive, but lost data cannot be recovered as windows would erase the data completely (write zero) after full format In Windows Vista/7/8/10. 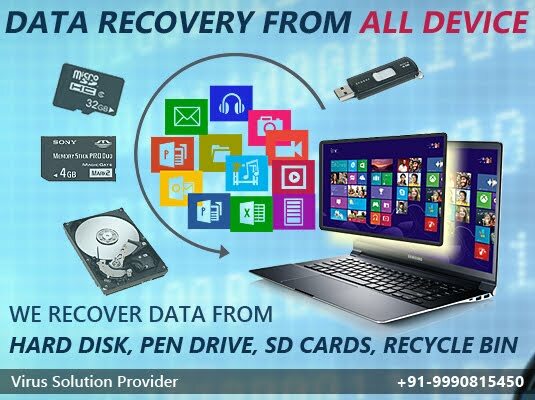 Recover data from RAW, inaccessible, corrupted or damaged partition, but you need to send the drive to a local data recovery professional for help if the drive is physically failed or unreadable. Recover data from deleted/lost partition or unallocated space because of partition deletion re-partitioning hard drive, partition error, lost partition table, diskpart, partition failure etc.